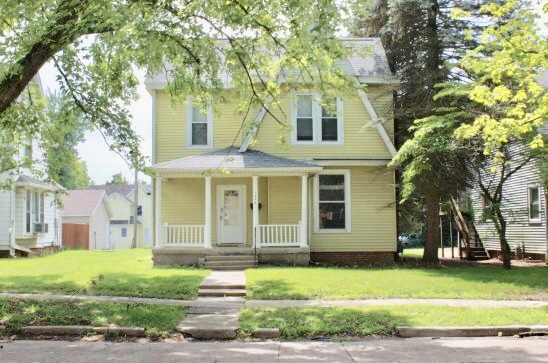 A wonderful three bedroom house located on Ball State University's campus just 2 blocks south of fraternity row. 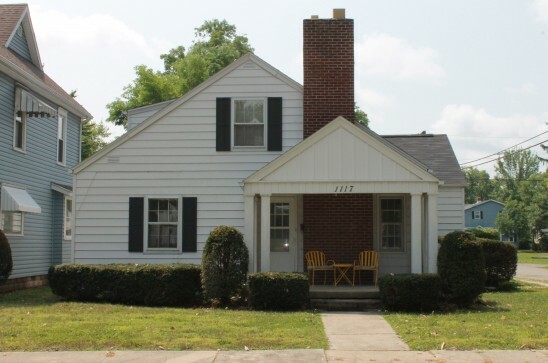 A perfect college home for five located on Ball State University's campus just 2 blocks south of fraternity row. 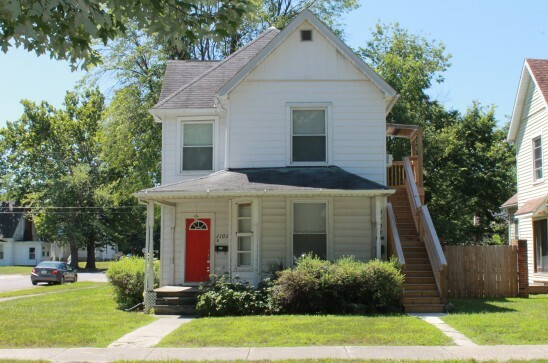 A wonderful two bedroom house located on Ball State University's campus just 2 blocks south of fraternity row. 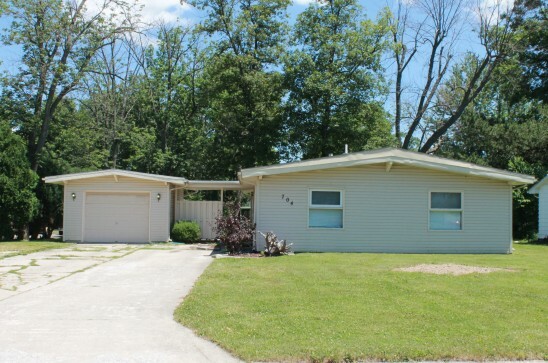 A wonderful three bedroom house located on University at Ball State. 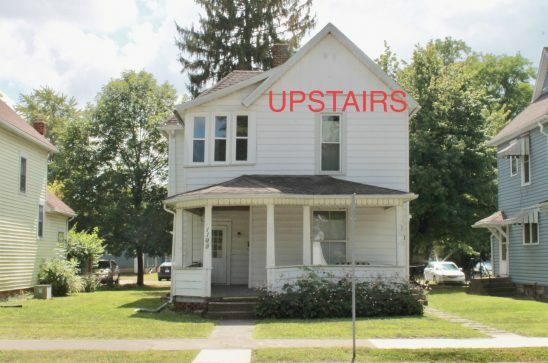 Five bedroom house at Ball State two blocks south of fraternity row. 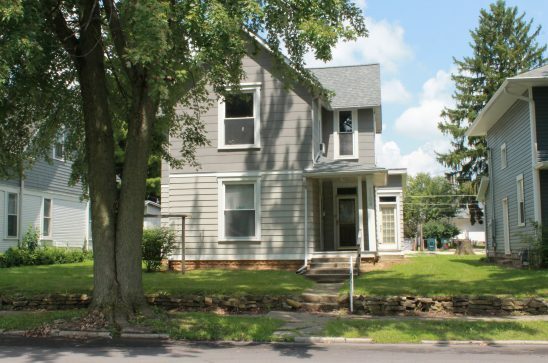 Six bedroom house located directly behind the Ball State University Student Center. 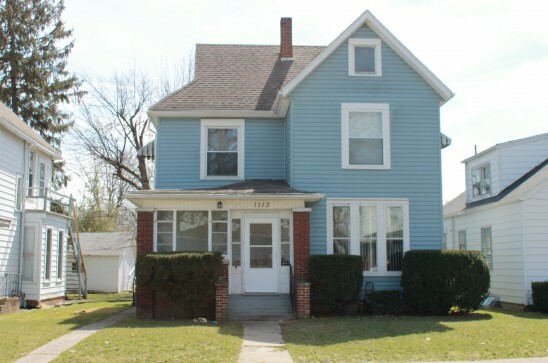 Four bedroom house with one newly remodeled bathroom, all bedrooms have wood floors. 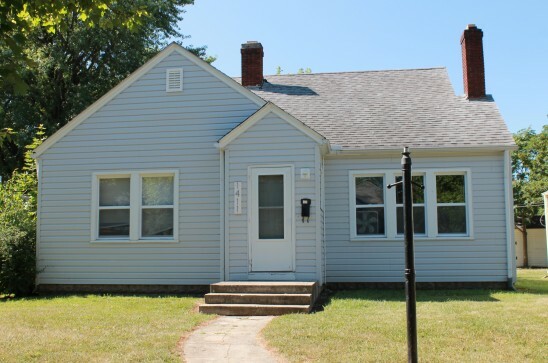 Four bedroom house with a new roof, windows, siding, hard wood floors, and newly remodeled bathrooms & bedrooms. 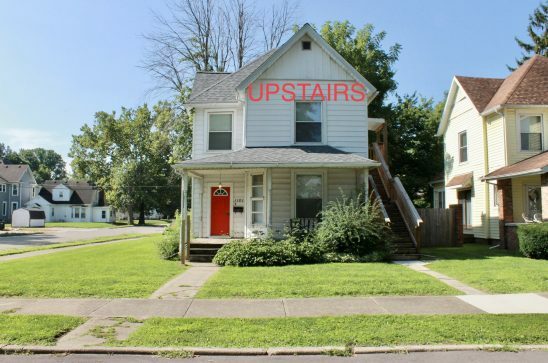 A one bedroom penthouse unit near Ball State University located 2 blocks south of fraternity row. 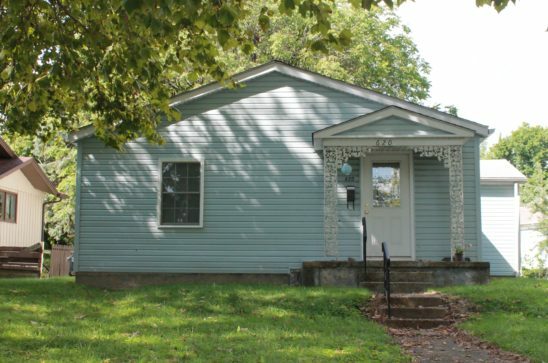 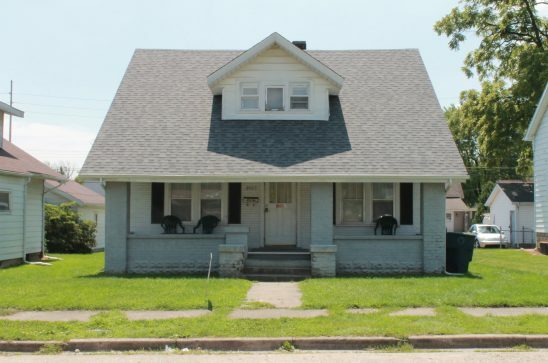 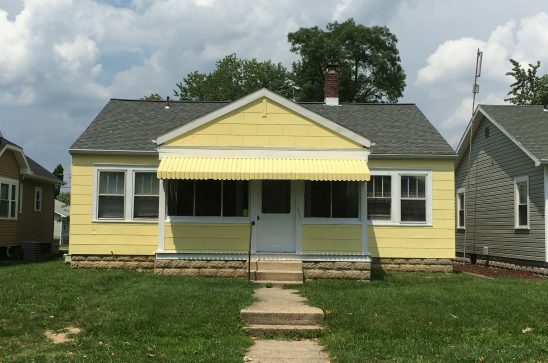 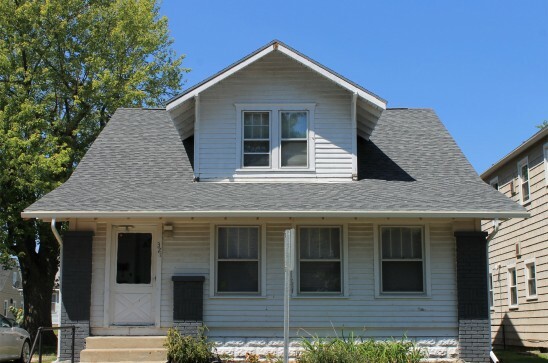 A charming house for two located 2 blocks south of fraternity row at Ball State University. 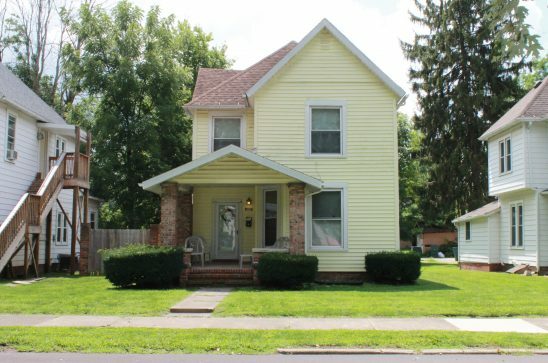 Four bedroom house at Ball State University located between the village and Woodworth dorm on BSU campus.